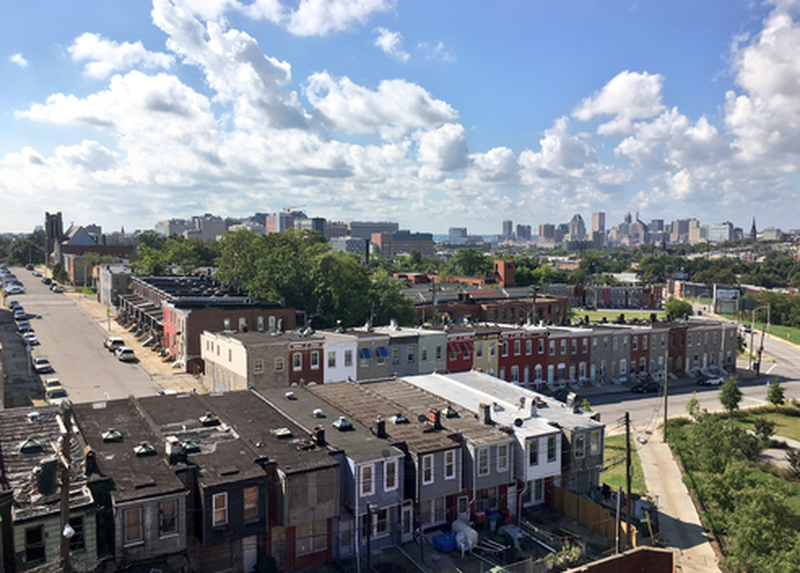 More than a year after the unrest that made headlines - universities, companies, foundations, and community organizations have all stepped up with new commitments to create change and expand opportunity in Baltimore. As the region’s largest employer and a global leader in healthcare, Johns Hopkins is playing a large role. One facet of that work are the institution’s efforts to build an inclusive innovation ecosystem that supports startups, creates jobs, and retains talent. Hear from two leaders within Johns Hopkins Technology Ventures and learn how they are working collaboratively with Baltimore’s business and philanthropic sectors to build an inclusive innovation ecosystem.